Why should CloudWalker TVs make you rethink your next television purchase? With their massive display, booming audio, built-in apps and other features, these TV are smarter than any you’ve met before. Here’s how. Flipkart is all set to launch the range of CloudWalker Cloud TVs as an #FlipkartUnique offer on March 3, 2017. For those who are unfamiliar with this brand, here’s a crash course. CloudWalker is a tech-entertainment company that revolutionised television viewing experience with its Video-On-Demand (VoD) platform, the Half Ticket. Established in 2013, the company began developing the VoD platform in 2014, and over the years, launched a mobile app and a dongle device that allow content streaming from Half Ticket to televisions— transforming an ordinary television into a smarter device. Today, in addition to home entertainment products, the company offers VoD and streaming solutions to many multiple system operators (MSOs) and local cable operators (LCOs) across India. CloudWalker has joined hands with MSOs and LCOs to help them set up their own VoD services, giving them curated video content. 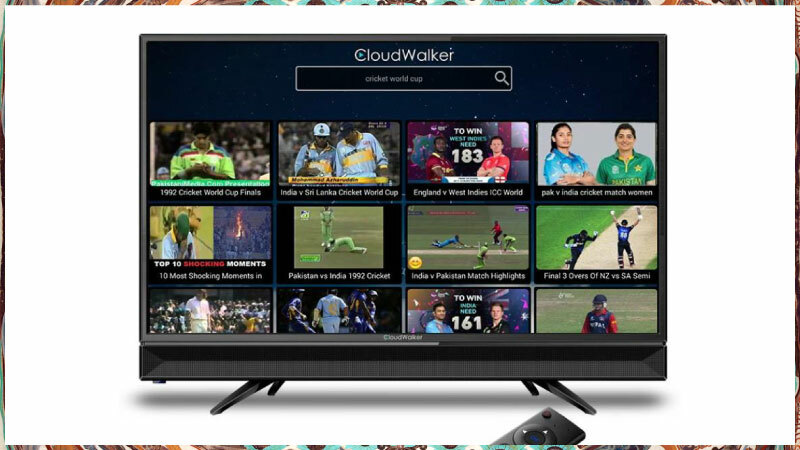 The CloudWalker Cloud TVs are the latest offering from this innovative entertainment tech company, that too as a product uniquely available on Flipkart. If this sounds interesting, read ahead to discover more about these new smart, Cloud televisions and the features that it bring to your living room. CloudWalker TVs will officially launch its range of eight smart televisions starting March 3, 2017, #OnlyOnFlipkart. Giving you a home theatre experience and awesome features at a budget-friendly price, CloudWalker Cloud TVs will have you smiling all the way to your viewing couch. The CloudWalker Cloud TVs offer screen sizes that range from 23.6 inches to massive 65 inches, ideal for transforming any space in your home to an entertainment zone. The top-of-the-line series offer an more immersive, home theatre experience and the range comes with HD, FHD and UHD displays. 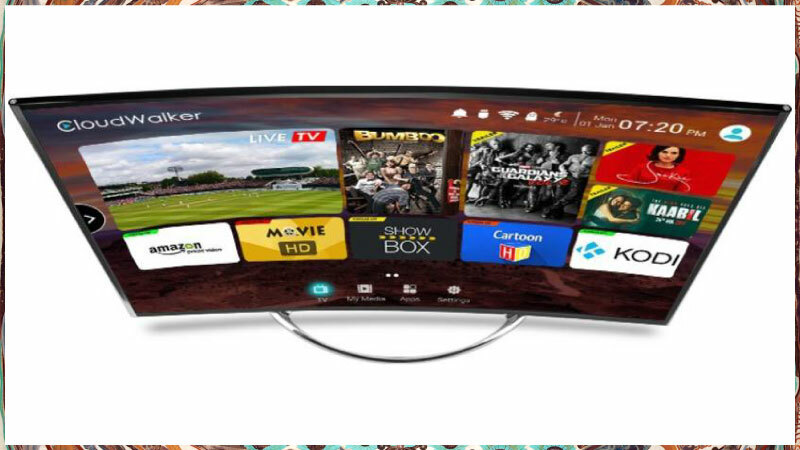 The 65 inch variant of the CloudWalker Cloud television integrates a curved screen, coupled with 3840 x 2160 resolution. This translates to one of the clearest and sharpest viewing experience – ideal for the movie and gaming buff. It’s not just the pin-sharp viewing performance that will blow you away. The CloudWalker Cloud TVs really wear their audiophile cred on their sleeves. 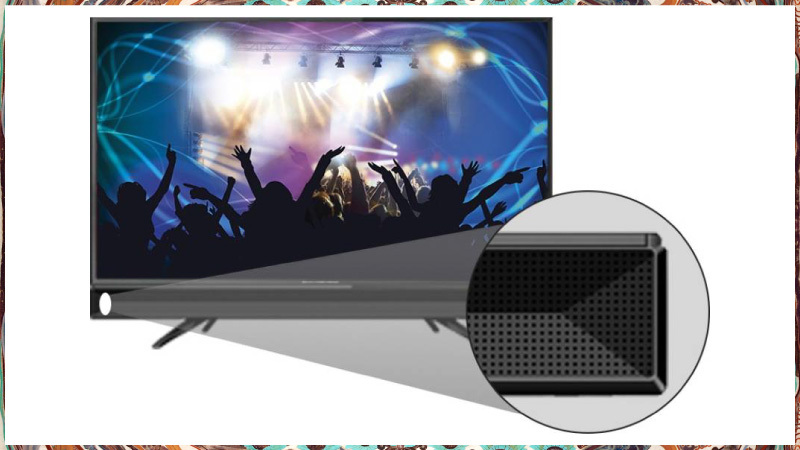 It is the Dolby Digital Sound technology that gives your Cloud TV the audio prowess it needs to turn heads. So whether you’re viewing that hot and trending YouTube video everyone’s talking about or that nerve-wracking India-Pakistan cricket match, your Cloud TV is ready to have its stereo speakers deliver as superior a sound quality as possible. A quick tip – If you are looking for the best output and UHD variant that comes with 8 W, dual speaker output. 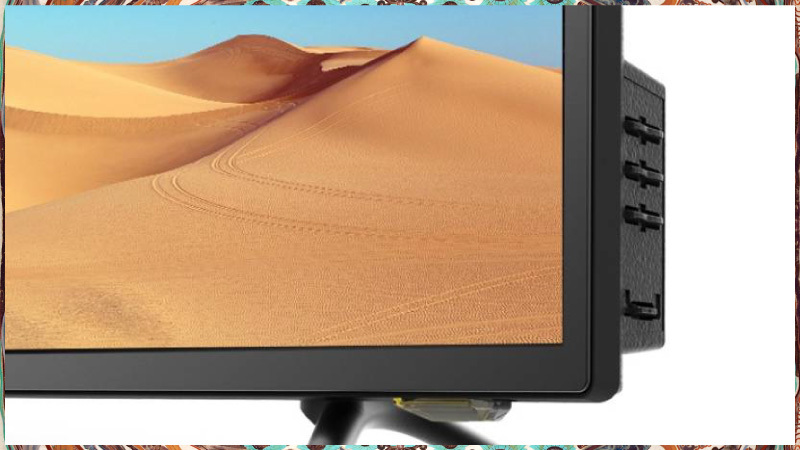 USB media playback is also a strong suite of the CloudWalker range of Cloud TVs. Why crowd around the tiny display of your camera to view your best shots when you can show them off to your friends and family directly on your Cloud TV? All you need to do is copy the photos onto a USB connected memory device and then insert the drive into your Cloud TV’s USB port. Your Cloud TV will play all video and audio formats without breaking a sweat. This means you can sit back and enjoy your personal video files and even your music files with ease. 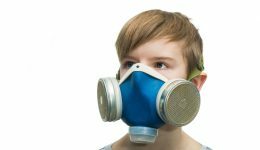 In addition, its dynamic noise reduction feature eliminates dynamic noise without blurring. This means your CloudWalker Cloud TV optimizes the pictures and videos streaming from your USB drive, and makes sure whatever you view looks superb from start to finish. 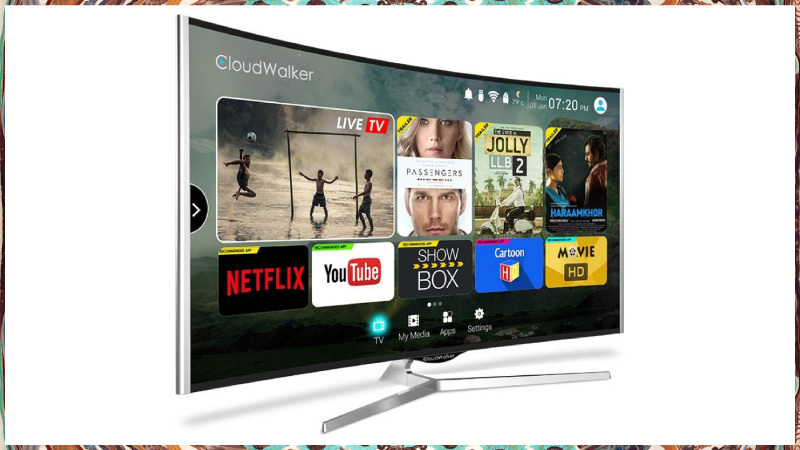 CloudWalker TVs cope well with everything from dramas to action. 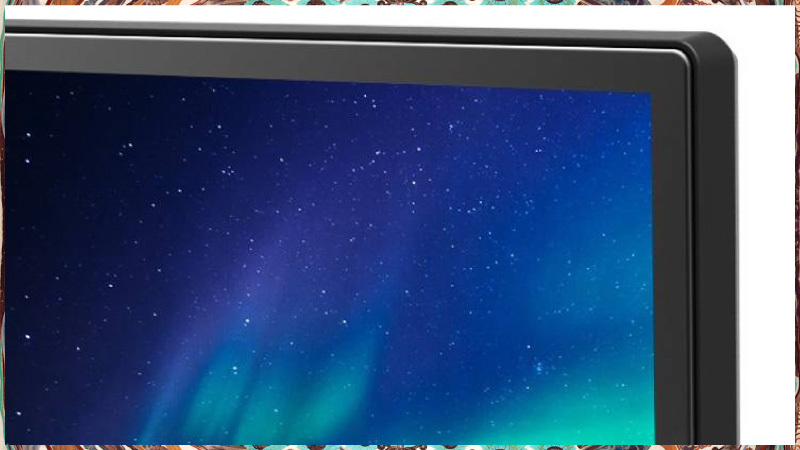 The TVs feature an Xluminous display for excellent brightness and rich colors. In addition, the DCTI (Digital Colour Transient Improvement) and DLTI (Digital Luminance Transient Improvement) technologies ensure smooth color transitions and eliminates jagged edges. The 65SU-C, 65SU, 55SU-C, 55SU and 43SU are all Ultra HD (4K) TVs with displays that promise resolution that’s four times better than today’s high-definition TVs. Want perspective? Well, it’s the visuals that mattered in the 2009 film Avatar, and when you watch it on your UHD CloudWalker Cloud TV, this is where the benefit of 4K comes into play. Every detail, be it individual strands of hair or every blade of grass is seen clearly. 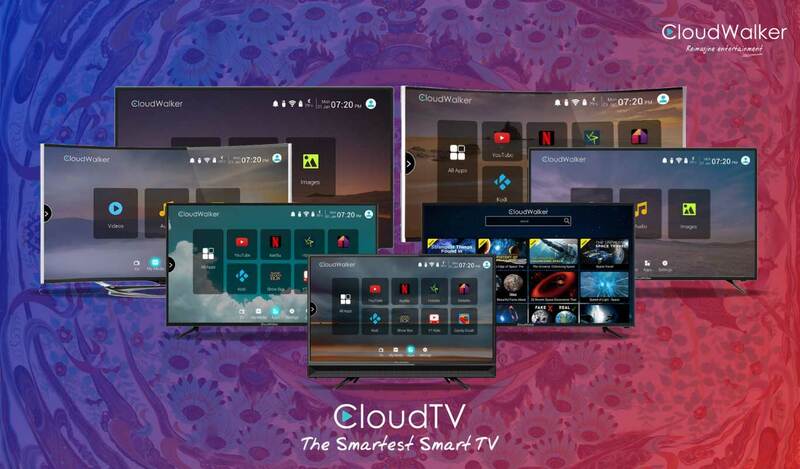 All models of CloudWalker Cloud TV, except one, are smart televisions. While smart technology gadgets are designed to make your life easy, one often finds that the interface is anything but easy. Are smart TVs only for techno buffs, or are they uncomplicated enough to be used by your elderly parents with ease? Well, CloudWalker has worked towards making its Cloud TV platform feel easy and intuitive enough to use. The interface allows you to easily switch between different apps and functions, minus the glitches. Want to watch that YouTube video that’s getting a hundred likes by the minute? Or listen to the latest album by your favorite rock band on Gaana? 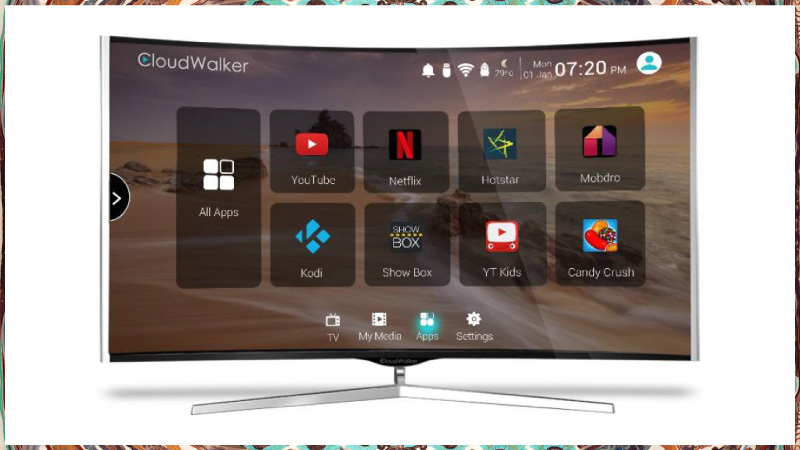 CloudWalker’s smart TVs come pre-installed with an app store that allows you to download YouTube and other video-streaming services like Netflix and Hotstar, and widgets for social networking through Twitter and Facebook. While viewing photos, videos, games and presentations on your smartphone, have you often been distracted by the small screen? Showing your new presentation on your phone for that last-minute meeting will have your huddled together in front of your phone. Playing that newest game on the block on your phone won’t be that thrilling an experience if you cannot take advantage of a big enough viewing device or appliance. 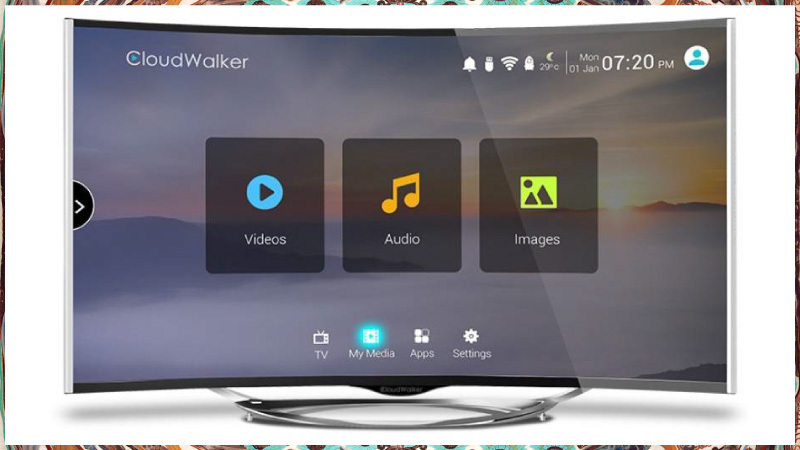 Some of the CloudWalker Cloud TVs allow you to stream your phone’s media, such as pictures, photos, videos, games and presentations, on the screen, without the hassle of wires. In addition, you can also use your phone as a wireless remote control, mouse and keyboard. CloudWalker Cloud TVs show all the right signs of living up to their pedigree. If minimalism is what you’re after, their sleek designs will get the ball rolling. Your Cloud TV, whether propped up against the wall or placed on your TV cabinet, will be the star at your next house party. CloudWalker Cloud TVs are currently available #OnlyOnFlipkart and will be open for purchase on March 3, 2017. 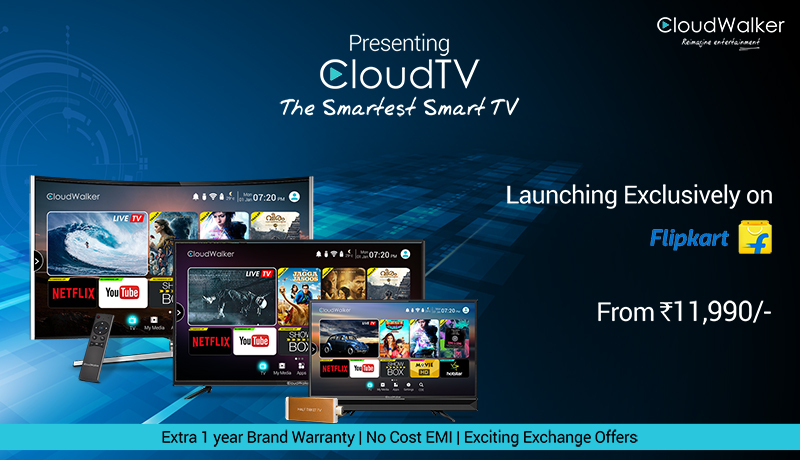 So if you’re looking to upgrade to a value-for-money LED TV, buy your Cloud TV here on Flipkart. Keep an eye out for special launch offers. 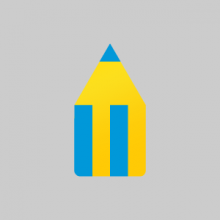 next Flipkart Happy Homes Sale: Home essentials to get you ready for the summer!